In 2018, SIRIUS built up a promising collaboration with a leading research group in petroleum informatics in Brazil. 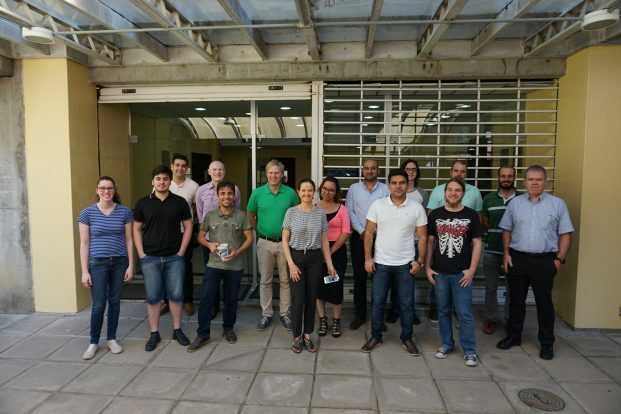 This group is led by Professor Mara Abel and is located at the Department of Informatics of the Federal University of Rio Grande do Sul (UFRGS). 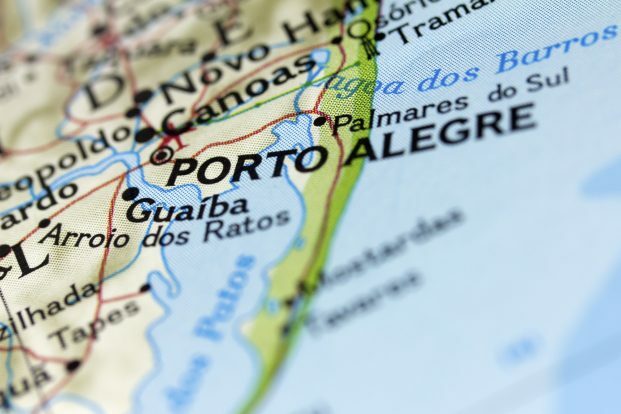 This university is located in Porto Alegre, a city with 4.5 million inhabitants, located in southern Brazil. SIRIUS came into contact with Mara Abel and UFRGS through her participation in the PPDM standards organization. Her academic background is interdisciplinary, with a master’s degree in Geology, followed by a PhD in Computer Science. With this background, she has built a leading group in the application of computer science, and semantic technologies in particular, to problems in the petroleum industry. This profile matches SIRIUS’ vision and goals very well, and we have found that the approaches used by her group are complementary to the ideas and methods developed in SIRIUS. As a result of this, we applied for funding from DIKU, the Norwegian agency for Internationalization in Education, and CAPES, its Brazilian equivalent, for building an educational exchange program around digital geoscience. This application was successful, and has been used to finance visits from UFRGS to SIRIUS and a delegation from SIRIUS to UFRGS. This work has also been incorporated into a wider collaboration between the University of Oslo and UFRGS, formalized by a collaboration agreement signed in February 2019. UFRGS has a well-established collaboration with Petrobras, the Brazilian national oil company and with IBM Research oil & gas centre in Rio de Janeiro and São Paulo. This means that we are exploring the potential for building common projects with Petrobras and SIRIUS partners such as Equinor and IBM. UFRGS hosted a six-month visit by Farhad Nooralahzadeh from September 2018 to Februrary 2019. Farhad is working on a PhD in natural language adaptation to oil & gas. During this visit he was able to work with researchers in Petrobras and IBM on problems related to his thesis. SIRIUS is hosting a PhD student from UFRGS Vinicius Medeiros Graciolli for a year from October 2018. 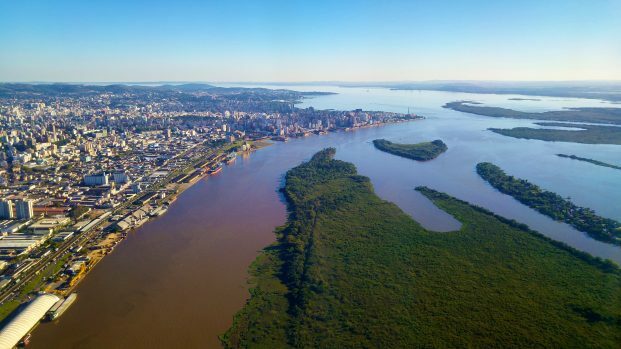 In November 2018, a delegation from Oslo, consisting of Arild Waaler, David Cameron and Adnan Latif visited Porto Alegre to hold the initial Digital Geosciences workshop. In 2019 we will send two master’s students to UFRGS and also receive a further visit by a UFRGS PhD student. We have the foundations here for a fruitful long-term collaboration.